Kiosk landed in Philadelphia for the Hero Conf, to experience several days of PPC madness. 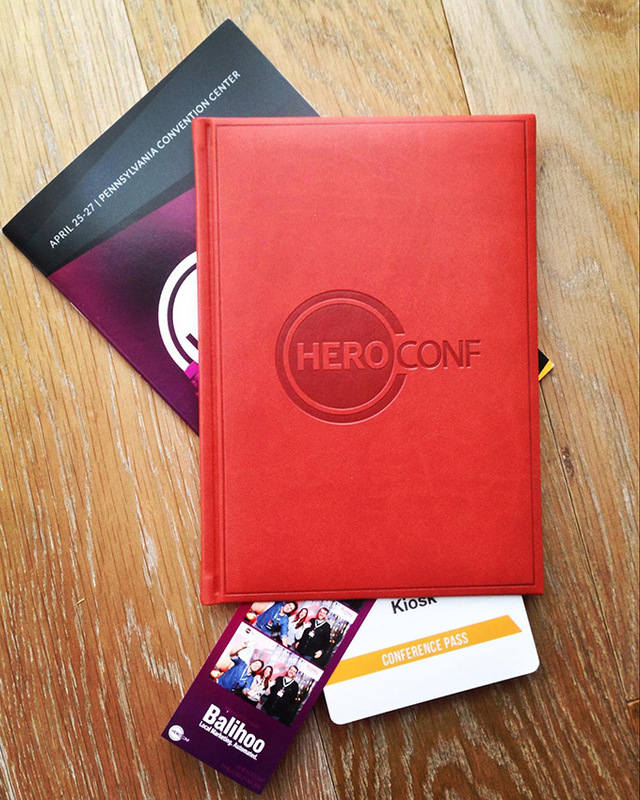 Hero Conf is “unapologetically” devoted solely to PPC and is the world’s largest covering that digital turf. The event kicked off with a keynote by the founder of aimClear, Marty Weintraub. He got everyone’s juices flowing with a discussion about Psychographics and disciplined high intent active targeting. Another notable Keynote was called “When Abandoning Best Practices is the Best Thing to Do” presented by Brad Geddes. And boy did he have us fired up! How many times have we heard “best practices” as some sort of fix-all panacea? It was nice to hear a different perspective, in this instance the reality that not all accounts will operate exactly the same, and that we must look at each client on a case by case basis. 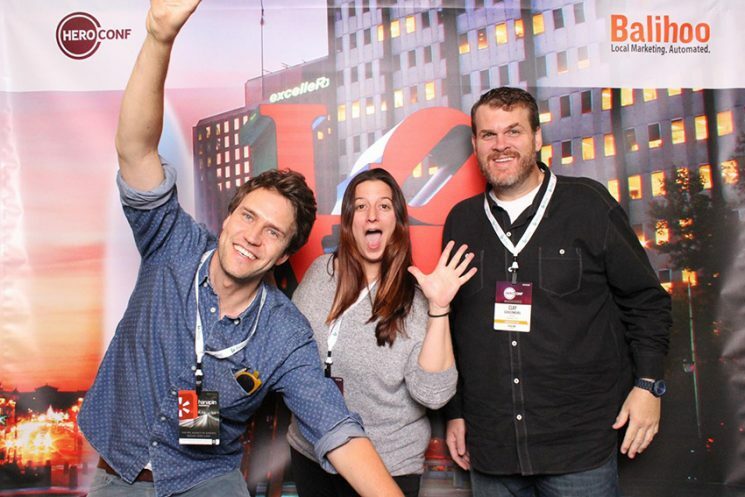 Breakouts that the Kiosk crew attended focused on Facebook Ads, Display Advertising, Adwords Innovations, The Power of Mobile in PPC, Local Campaigns, Excel, Social Advertising, and Ad Copy just to name a few. Is your head spinning yet? Let’s just say we learned a lot and can’t wait to get back to California to implement the best of the tips and tricks we learned.